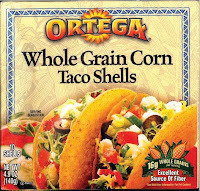 This is the stuff that really pisses me off… I go into the cupboard to get a box of taco shells because it’s “Taco Night” at my house and take out this box of “Whole Grain” taco shells. 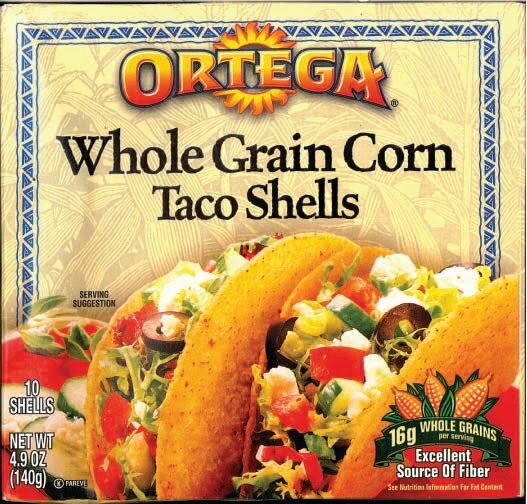 There’s even a little emphasis panel pointing out all of the whole grain goodness in the taco shells and specifically says “0 trans fats” with a check mark next to it (see back panel picture below). But because I’m just so un-trusting of the big food manufacturers I have to read the actual ingredient list and there, in the list were the trans fats…Using their alter-ego “Partially Hydrogenated (in this case) Soybean Oil”. 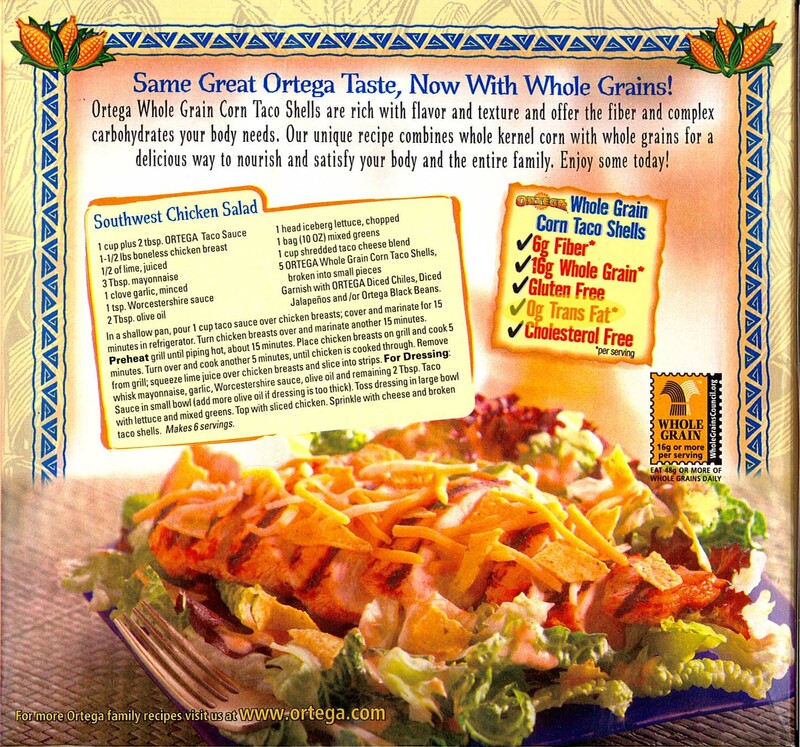 But the box clearly says “0 trans fats” you say…..how could “they” put trans fats in the food???? That’s because those wonderfully trustworthy people in Washington DC we call our government , allows anything below .50 grams of trans fats per serving to be labeled ‘0 trans fats’. So that literally means the food you eat that is labeled “0 trans fats” could have .49 grams per serving. 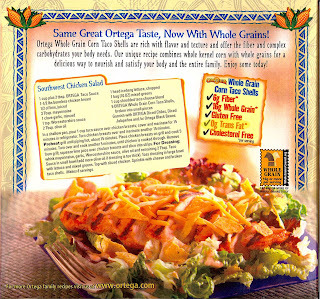 In this case, 2 taco shells is 1 serving. Most every Mexican restaurant I’ve ever been to sells tacos in 3’s. Typically a real serving of tacos is 3. So that means you’ve exceeded the threshold for trans fats and are now above .50grams; but there one more problem. There’s no level of trans fat intake that is safe. 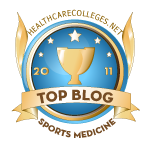 Let me re-state and emphasize that THERE IS NO SAFE LEVEL OF TRANS-FATS. NEVER TRUST THE ADVERTISING ON THE BOX OR PACKAGING….. IF IT SAYS HYDROGENATED –or- PARTIALLY HYDROGENATED (any) OIL THEN THE FOOD HAS TRANS-FATS AND THERE IS NO SAFE LEVEL OF TRANS FATS THAT CAN BE CONSUMED. 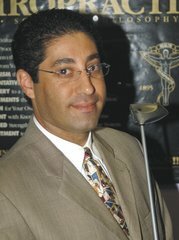 Take a look at the pictures I’ve provided. See how deceptive the advertising on the box is and then plainly see the Trans-Fats / Partially Hydrogenated Oils on the ingredient list. I know It’s deceptive…..after all, this box made it into my house. Luckily it found it’s way to the garbage before it could damage my family. Today, go through all of the things you feed to your children(and yourself). Mos packaged foods and baked foods have trans fats in them. For every product that says 0-trans fats but has partially hydrogenated or hydrogenated oil on the ingredient list, write down .49. When you’re finished, add them up and see just how many grams of heart attacks & strokes you’re feeding to your children. Because to the body, this stuff is like plastic. It sticks around, damages your arteries and when enough damage accumulates, well, let’s just hope you’re local emergency room can save you. Just as you consume little by little of this stuff, it damages you little by little....There's no escaping it. It's poison, not food. PS, just to make my political views clear... I believe in capitalism and truly feel every company has the right to make a profit. However, I would like to see the REAL TRUTH in advertising so I can make a truly informed decision about what I purchase for myself and my family. If you are a company that has to hide behind government regulations to mis-inform the public with your product labeling practices, then you deserve to go out of business because you are simply lying to us.